On Saturday, February 5, 1994 Officer B. Wayne Anderson, then 37 years of age, returned home from his shift, changed out of his uniform and drove to a store in his personal vehicle. Officer Anderson noticed a car going the wrong way on a one-way street and tried to stop the driver. When Officer Anderson identified himself as a Boston Police Officer, the driver, who was wanted on outstanding warrants, pulled out a handgun and shot Officer Anderson point-blank in the chest. 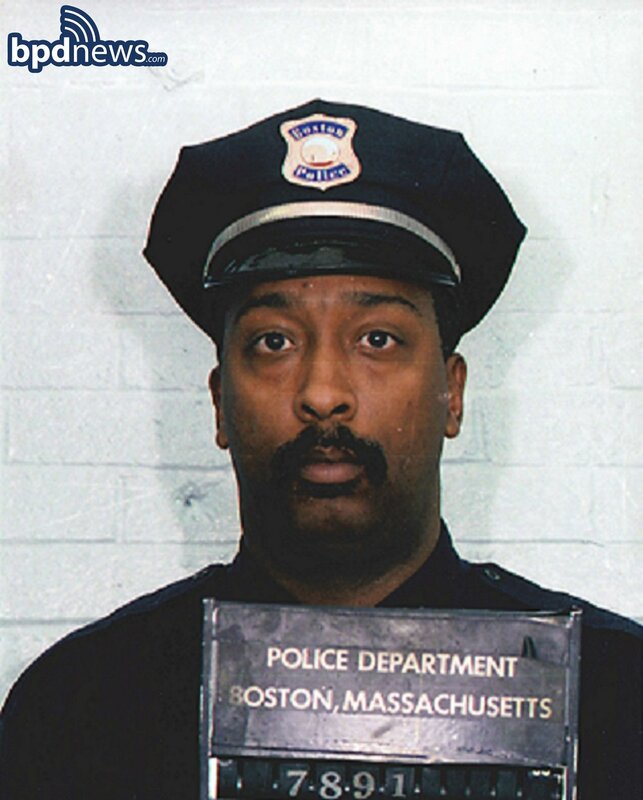 Officer Berisford Wayne Anderson was the first African American Boston Police Officer killed in the line of duty. His sacrifice will never be forgotten.